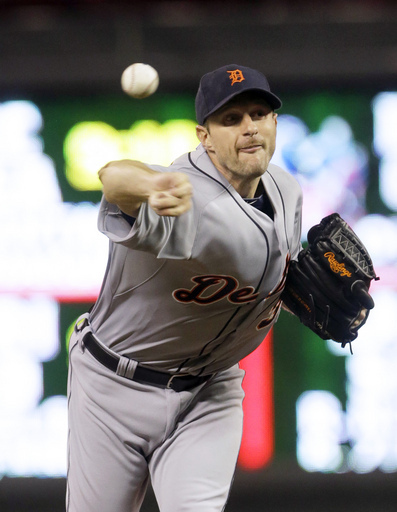 Max Scherzer truly earned his 21st victory of the season. He threw 7 shutout innings, striking out 10 Twins and letting only 2 get hits. The 1-0 triumph clinched the AL Central for the Tigers. Evan Longoria pushed Tampa Bay closer to a playoff spot and eliminated the Yankees altogether. He went 3-5 with a pair of homers and 4 RBI, leading the way as the Rayswon another laugher in the Bronx, 8-3. Kyle Lohse was effective and economical in his dominating shutout of the Braves. He needed only 89 pitches to go 9 innings where he let up only 2 hits and no walks as the Brewers won, 4-0. Darnell McDonald broke open a 1-1 tie with a three run homer that gave the Cubs a lead they would never relinquish against the Pirates. 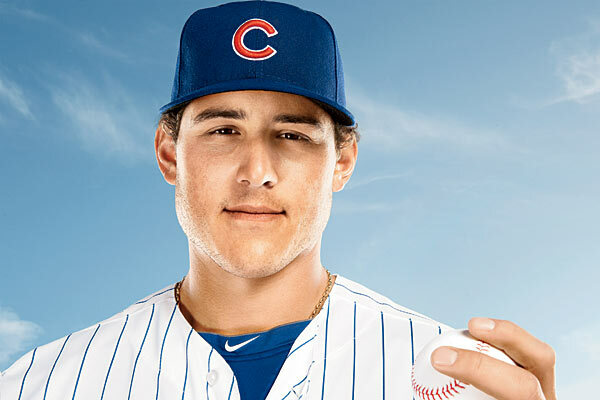 The final score in Wrigley was 4-2, Chicago. They all owned baseball on September 25, 2013.